Bouncy Ball – Games for Android 2018 – Free download. 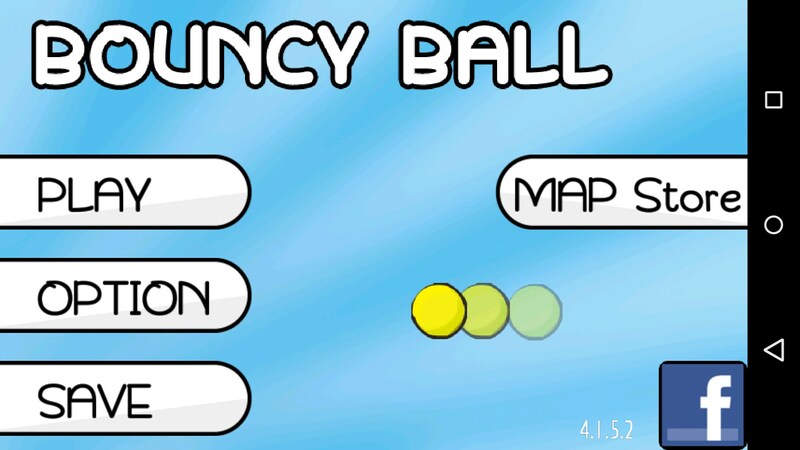 Bouncy Ball – An uncomplicated puzzle game that amazes through its simplicity. 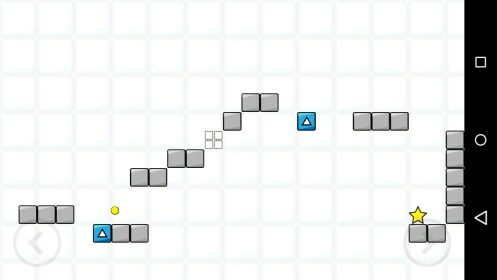 Among all the puzzle games available, Bouncy Ball is quite the unique little game. 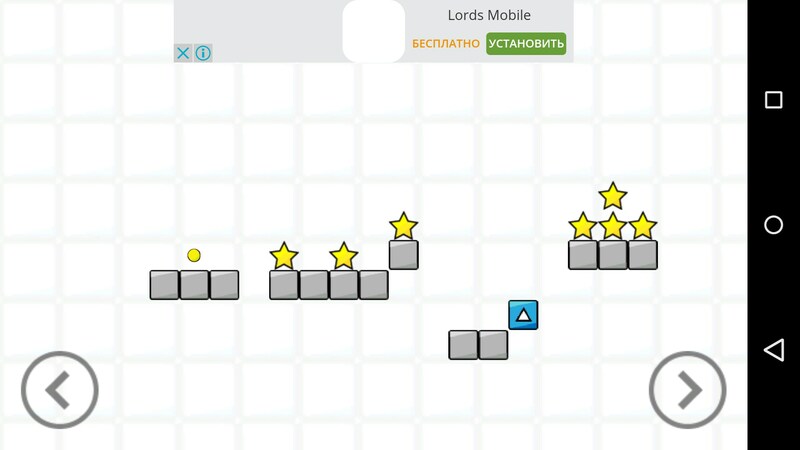 It captivates users through the unusual main character, overly simple controls, complex levels and a huge amount of levels. Having a constantly bouncing ball as a protagonist is most unusual, but the game makes it work splendidly. Something as simple as a ball can be highly entertaining as players guide it through hundreds of hand crafted mazes, bouncing from platform to platform, across gaps and over spikes. 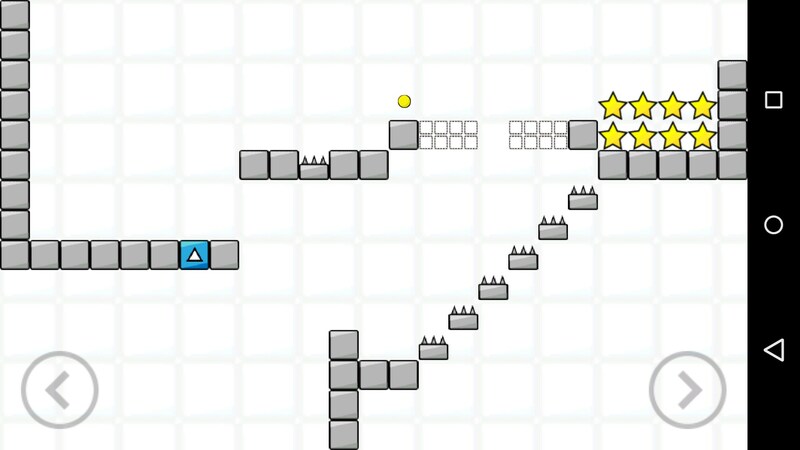 The clever use of power-ups and special blocks serves to add to the diversity of each level and help to keep things fresh. 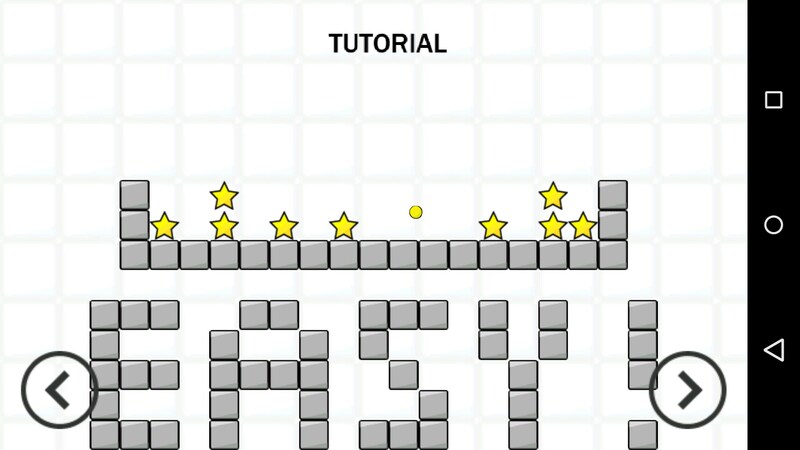 Each level requires that the user collect all stars present in that particular level before moving on. 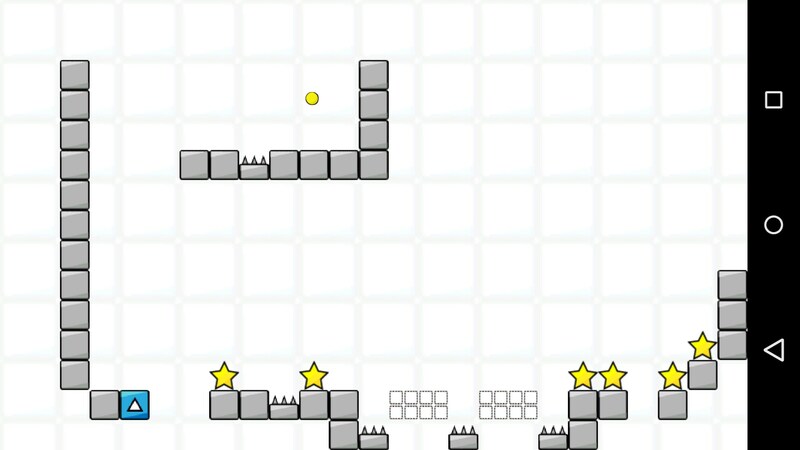 A collection of hundreds of levels await as the player bounces gracefully through each of the dozens of environments. 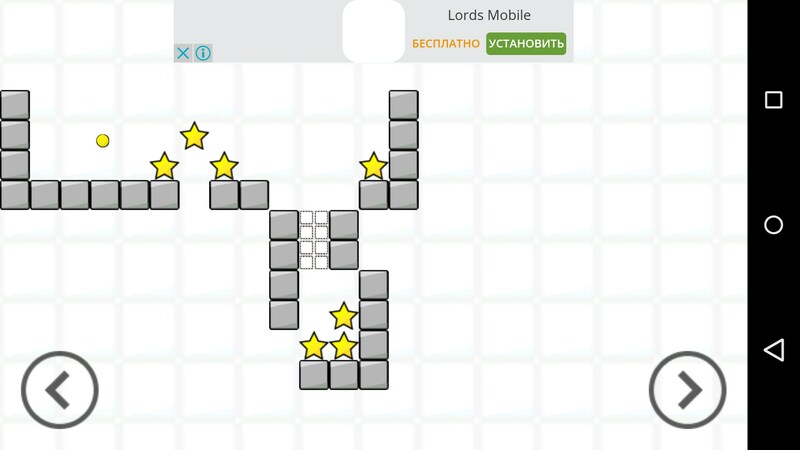 The simplicity of the graphics used to design the game ensures that nothing will break the fun. 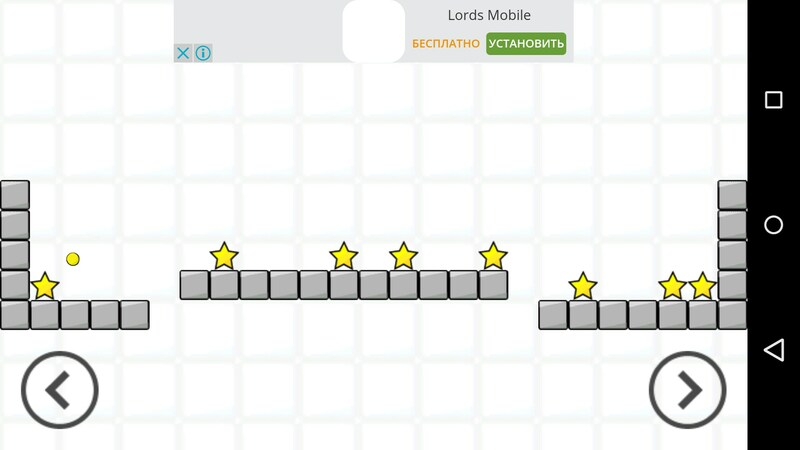 Not even the ads placed at the top of each screen, as they seem to blend in somewhat with the level. The interstitial ads displayed occasionally are another story though; yet even these are a minor inconvenience as they are displayed too rarely to bother the user. 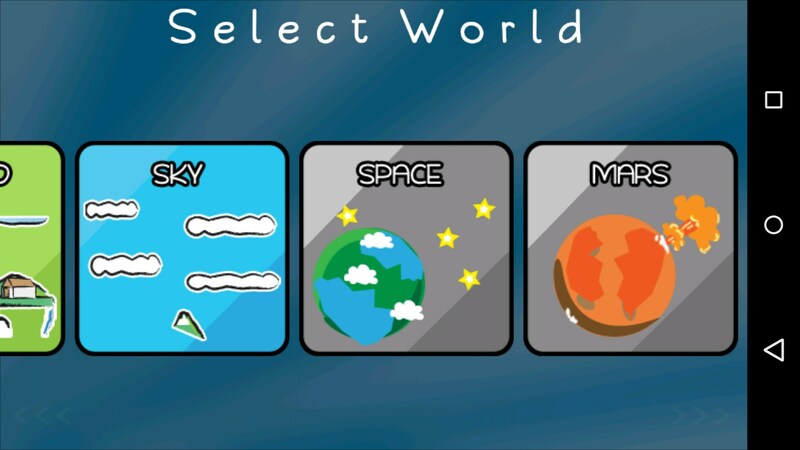 Overall Bouncy Ball for Android amazes through its overall simplicity and through the sheer number of different levels and environments available. The game also includes a nifty little tool that is placed at the user’s disposal. A built in map creator allows every user to design his own level; either for personal use or to publish and earn a 5-star rating from the masses.